For over fifteen years, with enthusiasm, humor and candor, Sasha has helped hundreds of people with Feng Shui and Chinese Metaphysics. 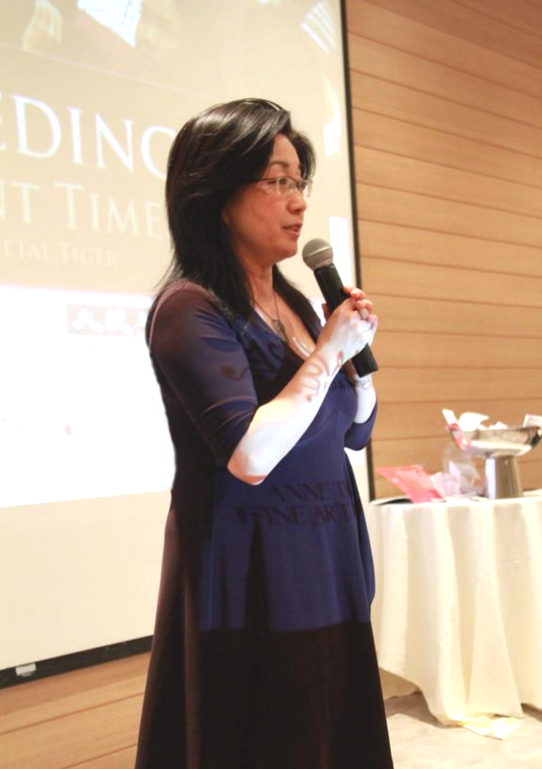 With a keen sense of business acumen, she meticulously presented over forty customized events and workshops for world-class experts including internationally renowned Classical Feng Shui expert Joey Yap from Mastery Academy of Metaphysics, to provide the best in classical Feng Shui education to American audiences. 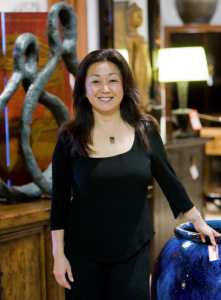 Sasha’s work is inspired by her Korean heritage and guided by her background as an artist/curator and her passion to bring the authentic, ancient knowledge of Chinese Metaphysics to benefit others. Sasha Lee is a Mastery Academy educated Classical Feng Shui Consultant who has completed the highest levels of courses in Feng Shui, BaZi, Destiny Analysis, Ze Ri Date Selection, Xuan Kong Da Gua, I Ching and Face Reading. Additionally, Sasha is the San Francisco Bay Area representative for the Dato Joey Yap’s Mastery Academy of Chinese Metaphysics based in Kuala Lumpur, Malaysia. 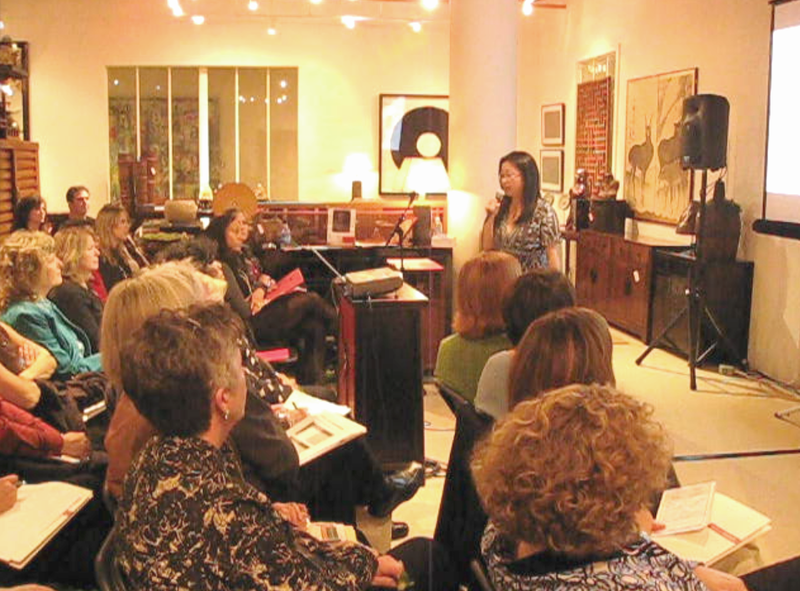 Every year, in San Francisco, she produces, teaches seminars and workshops including internationally renowned Classical Feng Shui expert Joey Yap. To learn more about Mastery Academy online workshop: MasteryAcademy. Sasha’s Chinese Metaphysics consultations are intended to guide those that require advice in their actions and attitudes, relationships, career, to help them achieve personal goals and create greater advantages in their lives. Classical Feng Shui is a set of guidelines customized around each individual’s astrological birth chart, making their home a comfortable, supportive and lucky place to reside in. 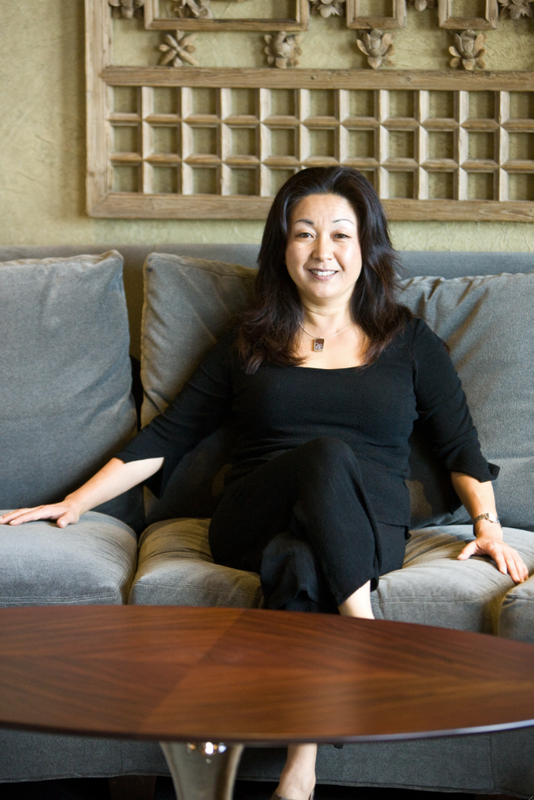 Sasha’s Feng Shui Audits are done using Classical methods of Feng Shui, San He, San Yuan, Ba Zhai and Xuan Kong, Ze Ri, Date Selection and BaZi Astrology. All birth details of all the residents are taken into consideration. 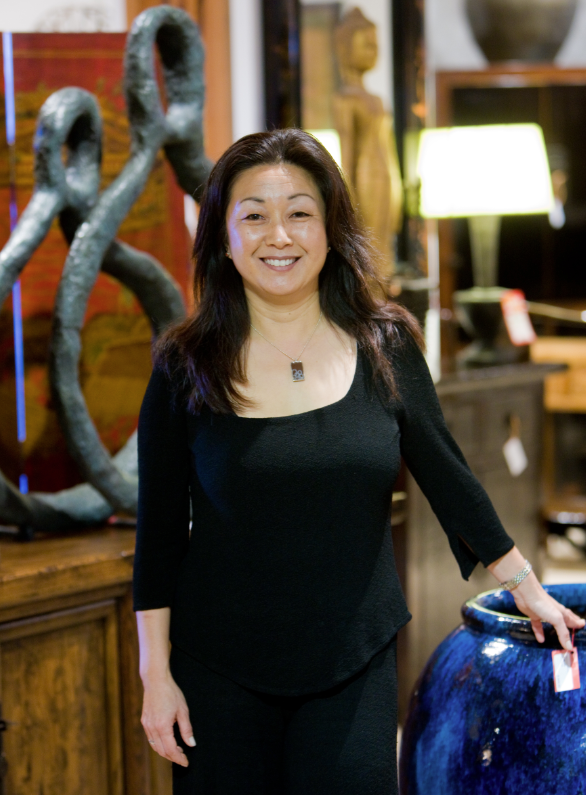 Start improving your luck and contact Sasha to schedule a Feng Shui Consultation. Sasha consults with individuals by phone, email or SKYPE (in person consultations can be arranged). BaZi is your Map of who you are and it’s determined at the time of your birth. 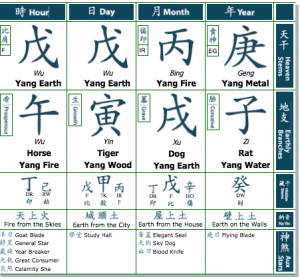 A ancient system of astrology that’s been continuously used for over five thousand years of recorded history, BaZi unveils a person’s destiny code based on their birth chart. Sasha’s BaZi Consultation helps clients understand and empower themselves in decision-making with current, yearly and future projections of life events. To learn more or to schedule a BaZi Consultation please email Sasha. Sasha consults with individuals by phone, email or SKYPE (in person consultations can be arranged). The Chinese have relied on Ze Ri auspicious date selection for thousands of years and was used by the Imperial Court of China for various purposes. 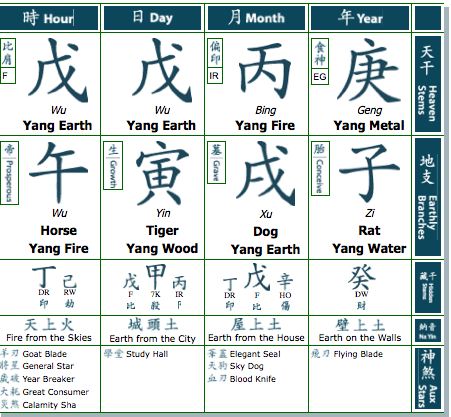 Ze Ri Auspicious Date Selection consultations identify the strongest Qi for a person and timing for their specific actions based on their birth info. Ideal dates are used for substantial life events, to optimize positive outcomes. 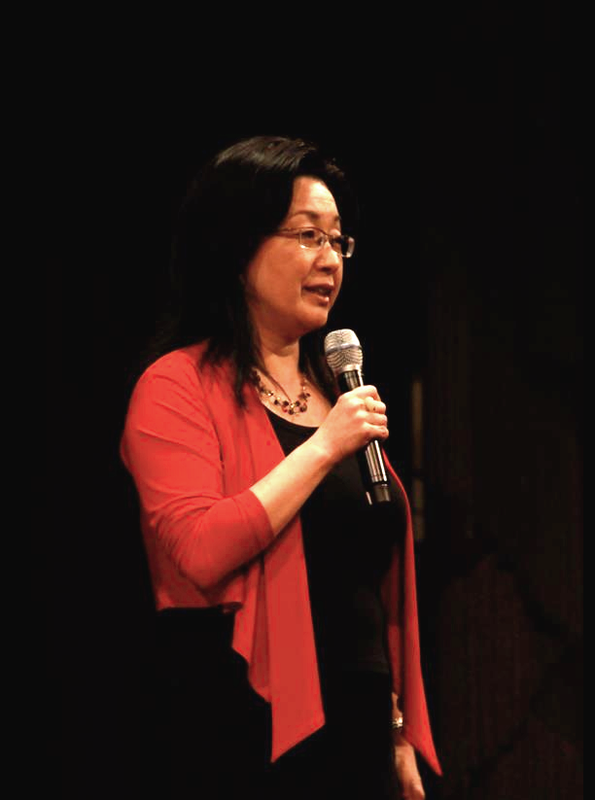 Sasha has a passion for scholarly research and a deep desire to bring the most traditional and authentic ancient principles to America, Sasha founded ICCM, Institute of Classical Chinese Metaphysics. 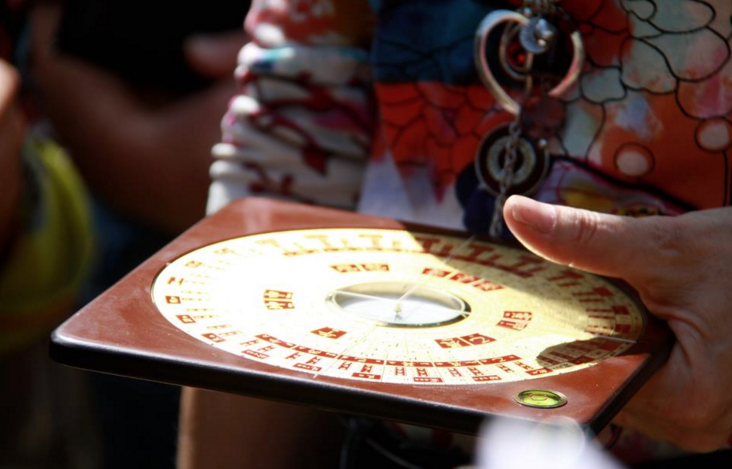 ICCM teaches the classic, traditional knowledge base in order to transcend the “mysticism” of Chinese Metaphysic and bring the most benefits to her clients and students. 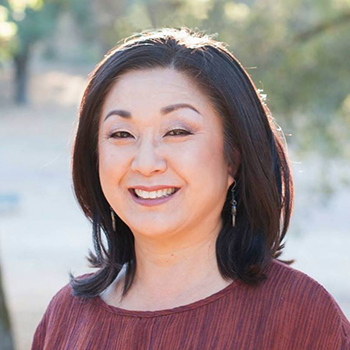 Sasha is passionate about sharing studies like Classical Feng Shui, SaJu Korean Astrology, BaZi Chinese Astrology, I-Ching, and Date Selection with American audiences because it bridges the gap between her homeland and her home. ICCM has presented and taught over 40 events and workshops from world-class experts providing the best in Classical Feng Shui education to American audiences. ICCM is dedicated to sharing ancient wisdom with everyone who is ready and willing to learn this knowledge for personal and professional growth. Sasha Yungju Lee teaches a variety of Chinese Metaphysics training classes including; Beginning & Intermediate level at a San Francisco location. Sasha has proudly produced 32 spectacular events and workshops with Joey Yap including workshops with his senior instructors. 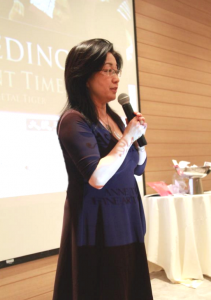 In the coming weeks, she will be introducing new Joey Yap online workshops. The academy is dedicated to the relentless research and dissemination through modern means of Chinese Metaphysics to the world. To date, the academy boasts graduates from more than 37 countries and has more than 700,000 active learners globally. 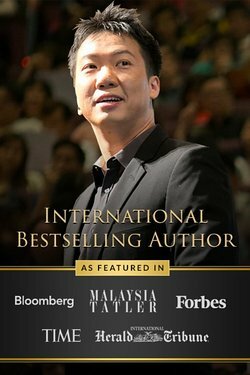 Dato Joey’s systems are now thought by instructors whom themselves have graduated from his programs and are master practitioners in their own rights and countries. “A lot of people practice a Western ‘lite’ version of the 5000 year old tradition. Sasha spent years studying this art form to do personal charts that blow anything else out of the water. She told me about physical issues I have had for years that she would have no prior knowledge of – except they were in my chart! And she told me how to balance them. 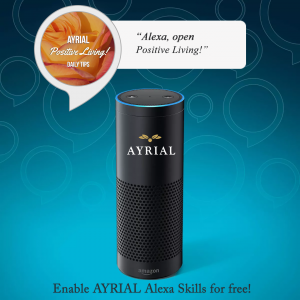 She’s so warm, attentive, giving and masterful.” – Tiffany W., Marketing Director, Chicago, IL. Connect with Sasha Yungju Lee!